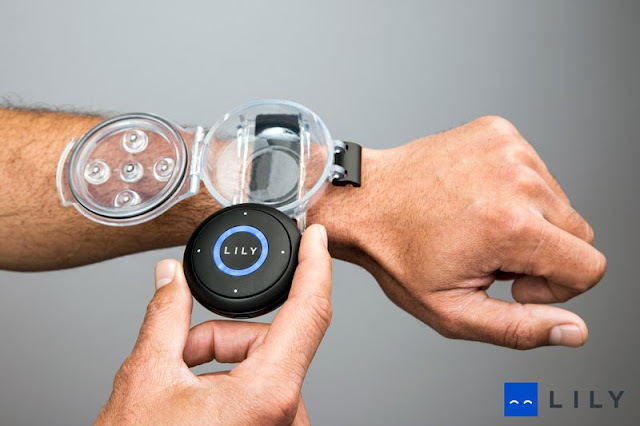 Small drone copters have made inroads to the individuals and photography enthusiasts who would like to take4 along these miniature sized drones for their outdoor endeavours. And the developments continue for more robust and easy to operate and fly machines when outdoors. 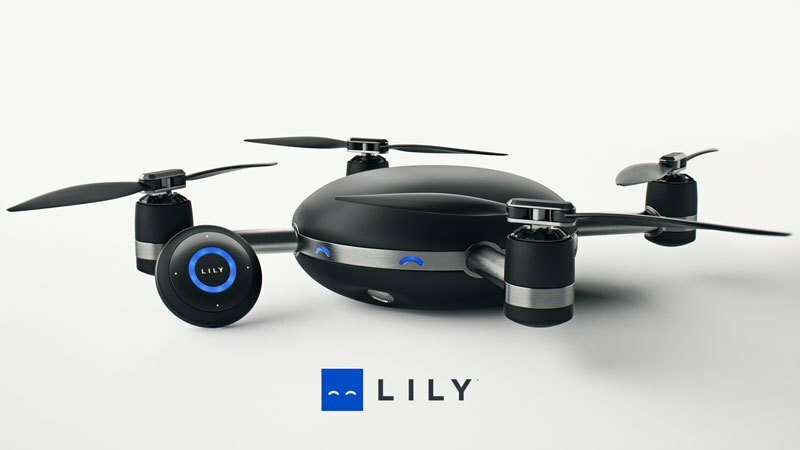 Here comes Lily: the first throw-and-shoot camera copter that may bring revolution to individuals wanting clear and crisp videos and still of their outdoor activities and adventures. The gadget seems perfect for hikers, mountain climbers, rowing boaters and much more.